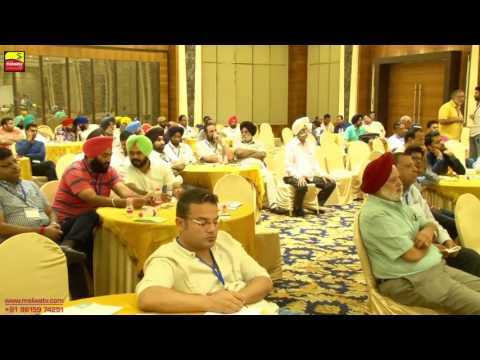 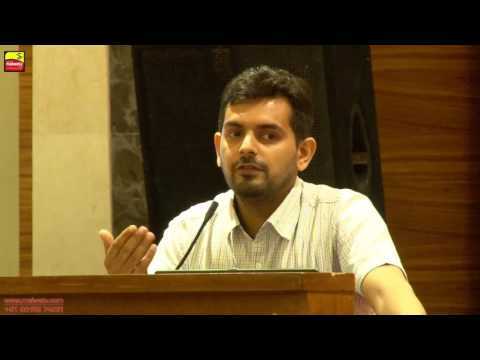 THE CHANDIGARH AGM - 2014 of CIPD. 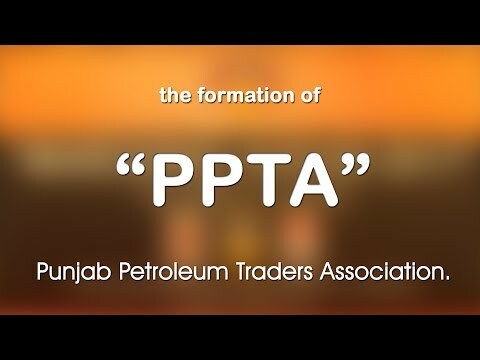 Part 2nd. 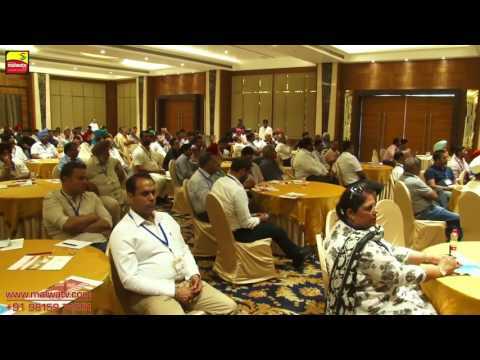 THE CHANDIGARH AGM - 2014 of CIPD. 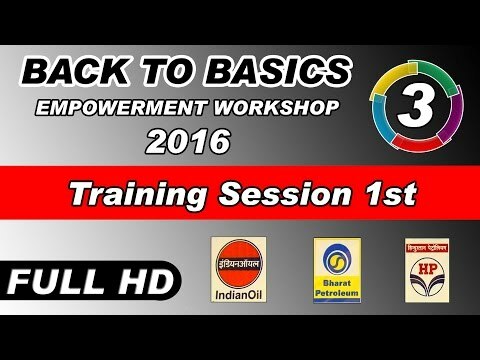 Part 1st. 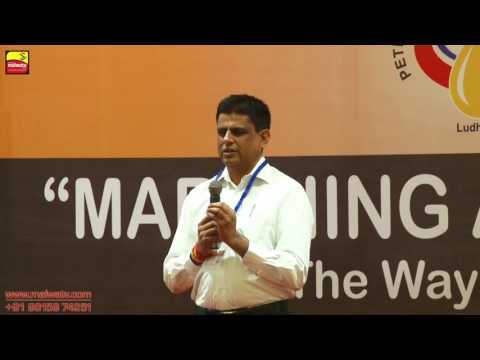 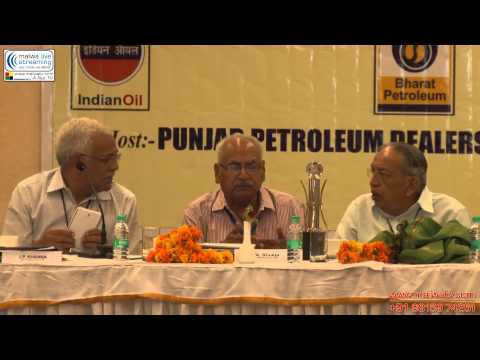 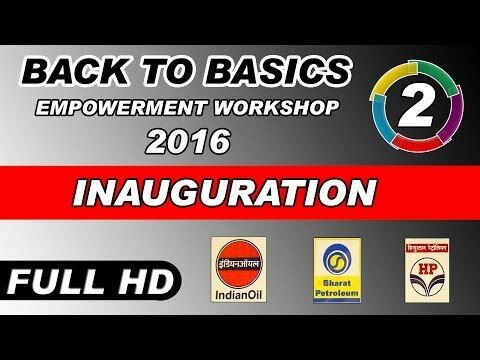 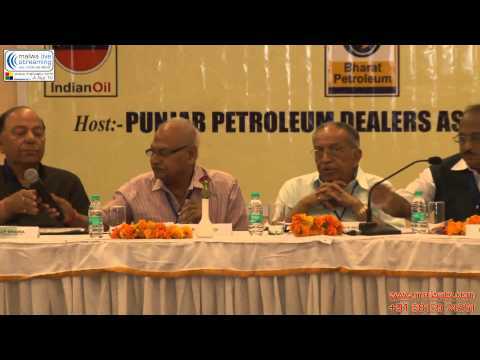 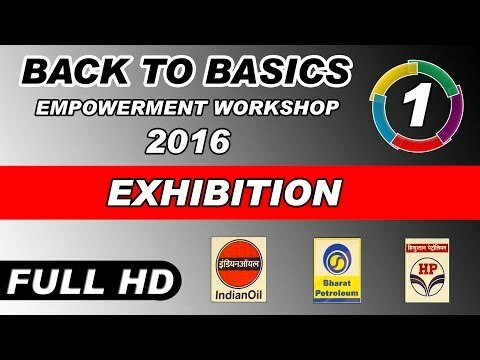 EXHIBITION at EMPOWERMENT WORKSHOP of PETROLEUM DEALERS - 2016 | by PDAL | Part 1st. 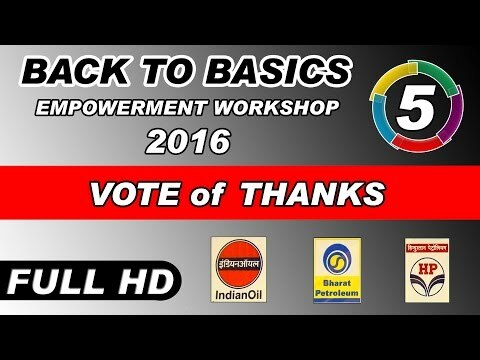 VOTE of THANKS at EMPOWERMENT WORKSHOP of PETROLEUM DEALERS - 2016 | by PDAL | Part 5th.